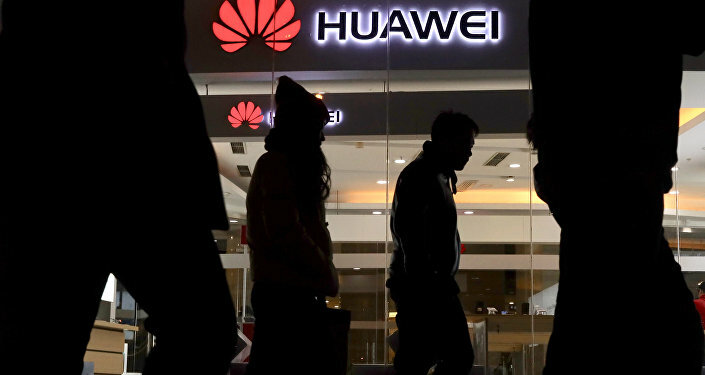 "The punitive campaign against Huawei is obviously a long-term US objective, but this may not necessarily be related to the Sino-US trade negotiations", says Li Kai, a researcher at the Shanxi University of Finance and Economics (SXUFE). The China Daily presumed Tuesday that the recent attacks on Huawei by the US and its allies were aimed at forcing Beijing into making concessions amid the US-Chinese trade talks. "The parties behind the attack have even used a political kidnap to force the company, and China, into submission", the newspaper highlighted, referring to Huawei senior executive Meng Wanzhou, who was arrested in Canada on 1 December 2018 over the alleged violation of anti-Iran sanctions. However, according to Li, "even if Huawei's problem is addressed during the [Sino-American] negotiations, both sides will be unable to reach a compromise". "Certain progress can be achieved with regard to the Meng Wanzhou case, but the US punitive campaign against the use of Huawei equipment in 5G projects will not be stopped, because the issue affects US long-term interests!" the Chinese researcher suggested. On 23 November 2018, The Wall Street Journal reported that Washington had "initiated an extraordinary outreach campaign to foreign allies" urging them to avoid using telecommunications equipment produced by China's Huawei Technologies Co.
Will France Follow in the US' Footsteps? Meanwhile, Les Echos newspaper reported Monday that the French government was mulling over a bill amendment aimed against Huawei. The news emerged just two days before Chinese State Councillor and Foreign Minister Wang Yi's visit to France, scheduled for 23 January 2019. According to the media outlet, the amendment is designed to extend the powers of French security operatives to make retroactive inspections of telecoms operators' equipment. It will also reportedly restrict Huawei's access to the French 5G networks. Les Echos stressed that the US, Australia, New Zealand and Japan had already banned the Chinese telecom giant from supplying 5G equipment to their markets. On 20 January, The Globe and Mail published an op-ed by Richard Fadden, a former national security adviser to the Canadian prime minister, who argued that "Canada's government should… ban Huawei from Canada's 5G networks to protect the security of Canadians". It was earlier reported that Huawei could be banned from 5G in Germany, while UK telecoms group BT confirmed in December 2018 that it would not buy the Chinese tech company's equipment for the core of its 5G wireless networks. Alexander Lomanov, chief researcher at the Institute for Far Eastern Studies of the Russian Academy of Sciences (RAS), echoes Li: "The United States is ready to make every effort to persuade its allies to create a united broad front to exert pressure on China thus squeezing it out of Western markets, and cutting it off from Western technology imports". He cited China Daily's remark that Washington and its allies have adopted "wolf pack tactics" against Beijing. "What will China do next, when attacked by a big pack of grey wolves?" Lomanov asked. "Will it remain all alone till the end or understand that it also needs allies amid the [new] Cold War?" 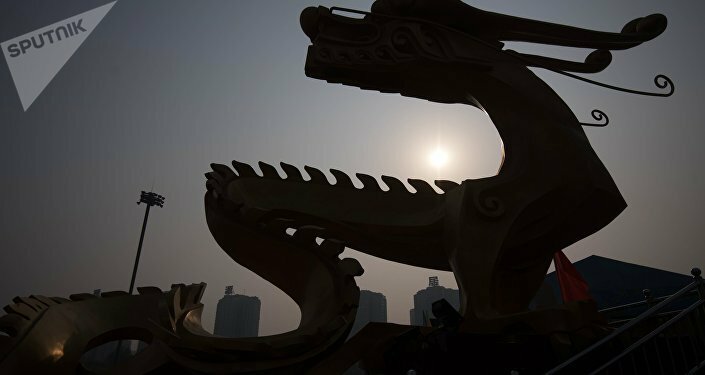 According to the Russian scholar, it is not the first time that the West has created a broad coalition against China. The Huawei issue has taken on a new significance amid reports that Washington may soon make a formal request for Meng's extradition. "I have been told they [the US Justice Department] will proceed. We have had no indication that they will not", Canadian Ambassador to the US David MacNaughton told CNN on 21 January. It is expected that Canada will receive the document by 30 January, which coincides with the beginning of the second round of trade negotiations between the delegation, headed by Vice Premier of the People's Republic of China Liu He, and their American counterparts in Washington. In response, Chinese Foreign Ministry spokeswoman Hua Chunying emphasised that Washington and Ottawa had violated their extradition agreement in the case of Meng Wanzhou and reiterated Beijing's call for releasing the Huawei executive. For its part, the Chinese communication giant expressed hope that the US and Canada would soon agree to free Meng: "Huawei hopes that the US and the Canadian governments would be able to make Miss Meng free again as soon as possible. We also hope for a fair decision by the US and the Chinese judicial systems", the official statement reads.